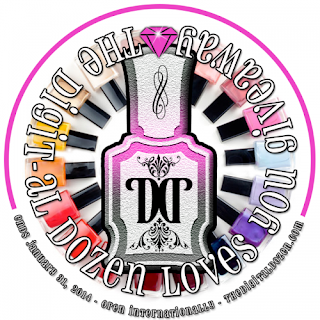 Contributed by The Digital Dozen members.....two US $100 gift cards to a polish retailer of the winners’ choice. Good luck and thanks for following!!! My Polish Storage....and a pug.